Being a most reliable organization, we are engaged in offering a wide range of Organic Masoor Whole. 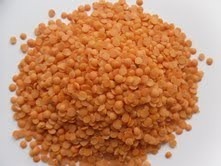 Pioneer in this industry, we are engaged in providing a high-quality range of Yellow Lentils. Natures World Organic Masoor Dal 500 gms Masoor Dal is one of the most famous Indian lentil. This dal is without skin and red in color. This dal is soft and cooks very quickly with a nice, earthy flavor. After cooking it turns into soft golden color. 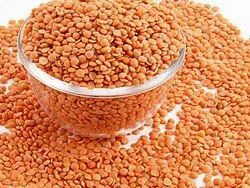 Masoor dal is considered as an important part of diet for the vegetarians in Indian subcontinent. We bring forth vast industrial experience and expertise in this business, involved in offering a high-quality range of Organic Masoor Dal.